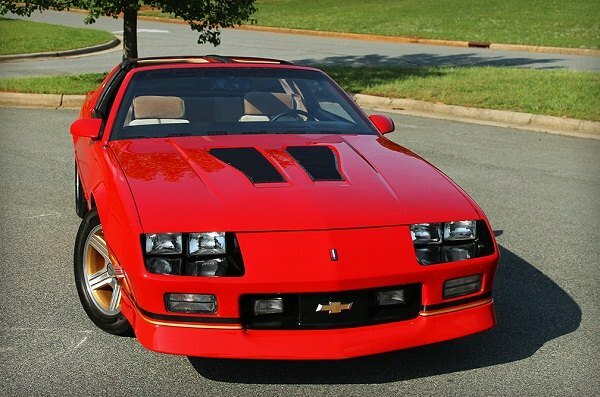 If you're looking to make an engine flow exhaust better, pump more air and fuel through it, and get more performance from your Corvette, Jet-Hot Long Tube Headers will help you out. 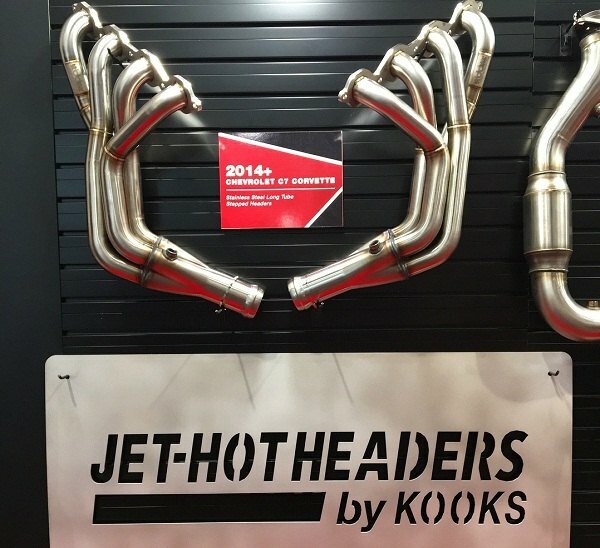 Jet-Hot partnered with Kooks to create these headers due to a shared reputation for sterling quality, craftsmanship, and performance. These headers are made of 409 stainless and then coated by Jet-Hot. The coating protects from erosion for 1000+ hours, distributes heat evenly, keeps engine temperatures considerably cooler, has a lower price point and a lifetime warranty against anything including rust. This process allows to decrease surrounding temperatures by up to 65% and gives the ability to withstand 1250°F surface temperatures. Each header is designed to complement the firing order of the engine and has a special scavenging pipe to produce the most power. 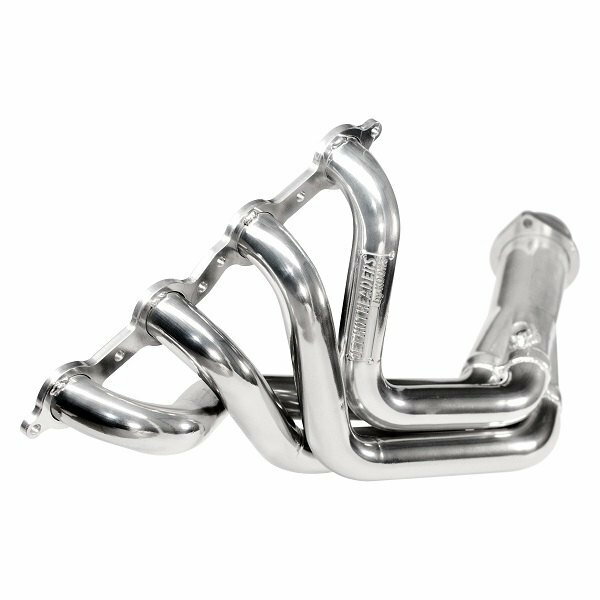 With Jet-Hot Long Tube Headers you can be sure you're getting an optimal air flow, better HP, superior torque and much more for every dollar you spent!